Are you red-y for this? 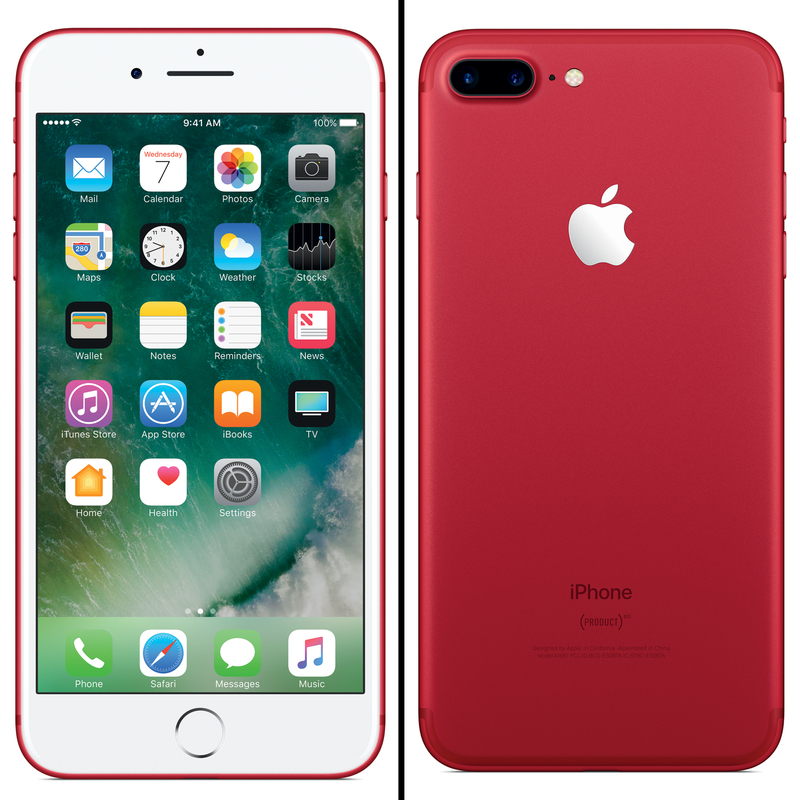 Apple introduced a red version of the iPhone 7 and iPhone 7 Plus on Tuesday, March 21, to commemorate the tech company’s 10-plus-year partnership with (Product)RED, the brand that raises awareness and funds to help fight HIV/AIDS. The special-edition iPhones feature a vibrant red matte-aluminum body and will be available to order online worldwide and in stores beginning on Friday, March 24. The smartphones will come in 128GB and 256GB models, starting at $749. In the press release, (Product)RED CEO Deborah Dugan said Apple is the world’s largest corporate donor to the Global Fund. The tech giant has contributed more than $130 million throughout its decadelong partnership with (Product)RED. Apple also unveiled a new 9.7-inch iPad with a brighter Retina display on Tuesday. The 32GB model starts at $329, making it the company’s most inexpensive iPad to date. Additionally, Apple introduced Clips, a free app that allows users to create “immersive” videos to share on social media platforms including Facebook, Instagram and Twitter. Users can combine videos and photos with filters, emojis and other animations, similar to the current features on Snapchat.